Think back on all the traveling you did last year - the family vacation, the girlfriends getaway, the couples trip. You even went to the family reunion you originally planned to skip. When was the last time you took a trip just for you with an itinerary tailored to your interests? No more stopping at the tacky roadside attraction you can&apos;t stand but your husband gets a kick out of. No more listening to kids music during the entire road trip. No more eating at the same diner every year that your in-laws swear by. This one&apos;s for you. It&apos;s your turn. Your peace. Your wellness trip! Dunwoody is the perfect destination. Being just 10 miles outside of Atlanta, you&apos;re not too far from home but also not too close. It&apos;s easy to find inner peace when it&apos;s everywhere around you. Turn off your devices and turn on the you-time at any of our seven parks and 170 acres of green space. This is your time to smell the flowers, listen to a babbling brook, and feel the sunshine. You can do all of this and more at the Dunwoody Nature Center. Take a stroll along the boardwalk or tuck yourself away with a good book in their secluded hammock garden. You&apos;ll walk away feeling instantly recharged by nature&apos;s healing powers. Sometimes in life you just need a sign. Something to reassure you. A clear and distinct message. That message is on the corner of Ashford Dunwoody Road at Meadow Lane. 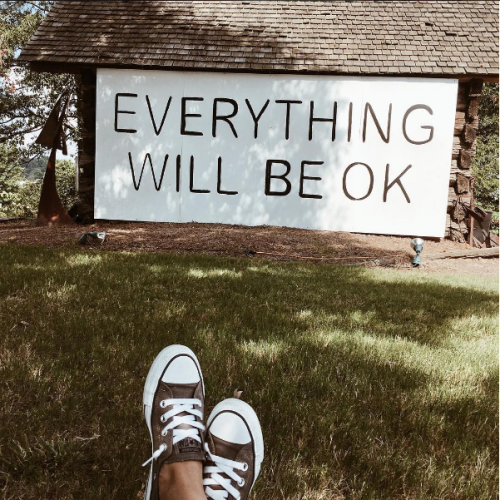 Positioned outside of Spruill Gallery is the Everything Will Be OK mural. This spot is where people come to lay their worries down, and pick up some instant encouragement. Take a moment here to reflect and receive. You&apos;ll be so happy you did. An escape doesn&apos;t always have to be outside. A trip to the spa is a necessary part of your wellness retreat. 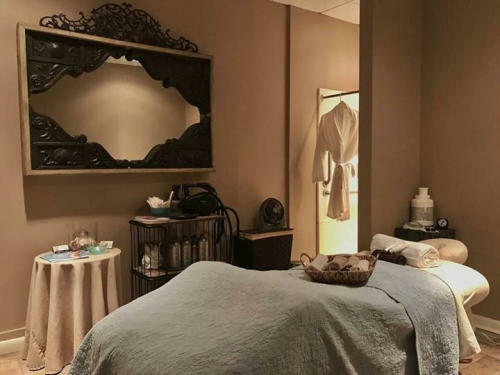 Spend a few hours at Angela Michael Skincare and Spa going from room to relaxing room. They&apos;ll take care of you from head to toe with anti-aging facials and nap-inducing massages. From the moment you walk through the door, you are met with soft sounds and warm touches that will make it extremely hard for you to leave. But trust us, you definitely should at some point because even more renewing experiences await! 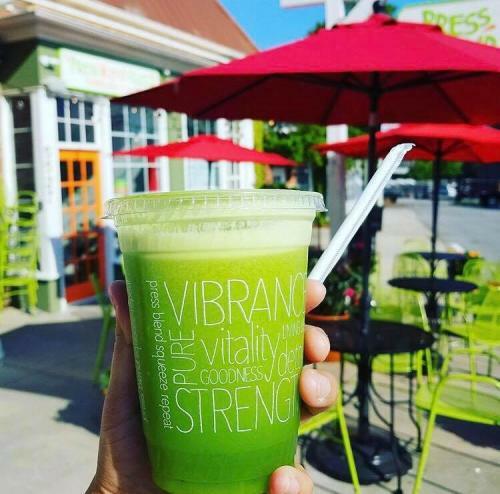 You shouldn&apos;t have to sacrifice taste for nutrition, and at Press Blend Squeeze, you don&apos;t have to! They serve a variety of juices, acai bowls, healthy wraps, and salads daily - making it easy to eat happy and healthy. There&apos;s no such thing as stress eating here because everything on the menu is meant to restore you. You know what else has restorative power? Wine. 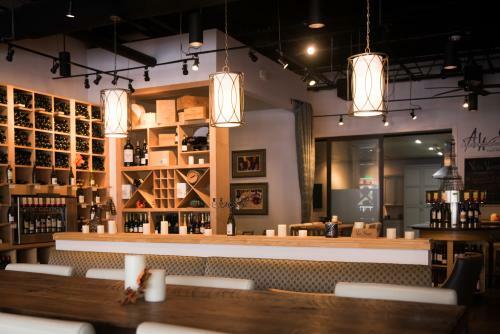 Dunwoody is home to Atlanta&apos;s wine school, Vino Venue. Here you can take a cooking class, enjoy self-serve wine pours from their Enomatic machines, indulge in their decadent desserts, or treat yourself to their chef-inspired lunch and dinner options. 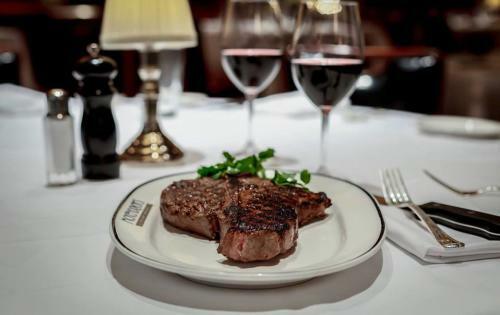 You deserve the finer things in life - like a meal at McKendrick&apos;s Steak House. Since opening their doors in 1995, McKendrick&apos;s has been consistently rated as having some of Atlanta&apos;s finest steaks and seafood. Put on your best dressed and get ready to experience the most elegant dinner you&apos;ve probably had in a long time. Come for the coffee but stay for breakfast, lunch, dinner, wine, desserts, and groceries. This European-style marketplace is Dunwoody&apos;s finest one-stop shop. 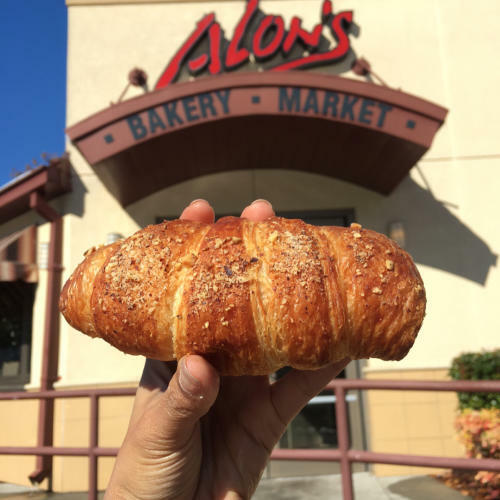 Sit on their outdoor patio or catch the aromas of all the fresh-baked goodness inside. Just don&apos;t be surprised if you end up staying here for a couple hours. All it takes is one weekend to renew your spirit and relax your mind. Your worry-free weekend starts as soon as you book a stay at any of our seven hotels. It&apos;s that easy. And it&apos;s oh so worth it. Then again, so are you. Dunwoody is an ideal getaway destination for everyone else - families, couples, guys, and girlfriends. Even dogs vacation here! Let&apos;s make Dunwoody the ideal getaway for you too.